Today there are many localities on the Costa Blanca which pass almost unnoticed by the vast majority of tourists coming both from within Spain as well as from foreign countries. However, this is a country that offers everything a one may need on vacation. In fact, you could even say it is a booming place because people are not only come for a holiday once but at the same time people decide to come back and repeat their holiday in this destination. That is why it is not surprising to see many apartments for sale in Javea right now. A boom shows not only the place but the high level of accommodation can be found. 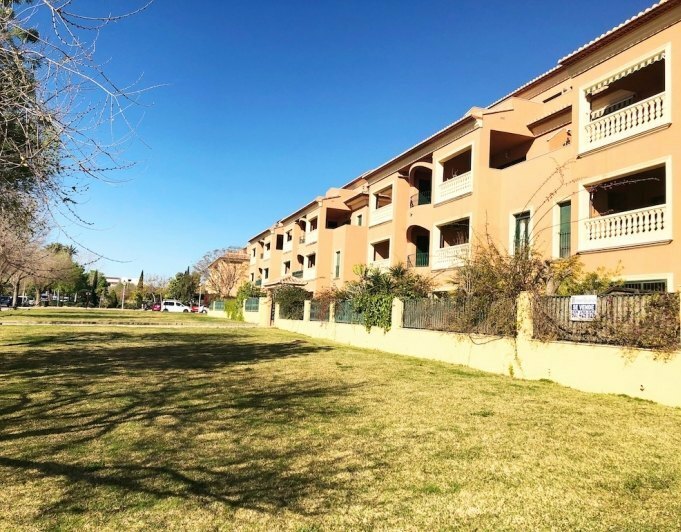 Apartments in Javea have everything a family could need for a high level of comfortable living as they are usually apartments with all necessary equipment and anchored within really attractive communities especially for those who are looking for a holiday from the family point of view.